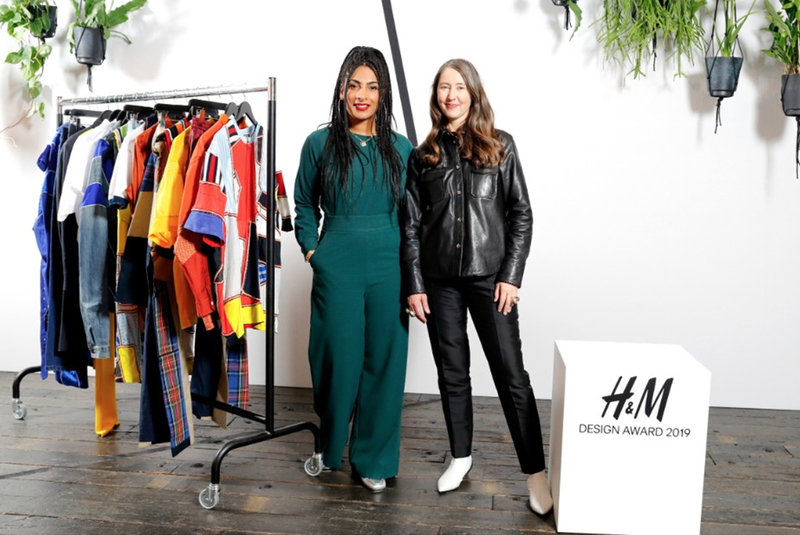 Eco-friendly ready-to-wear is in vogue and H&M is keen to make it more than a passing trend. 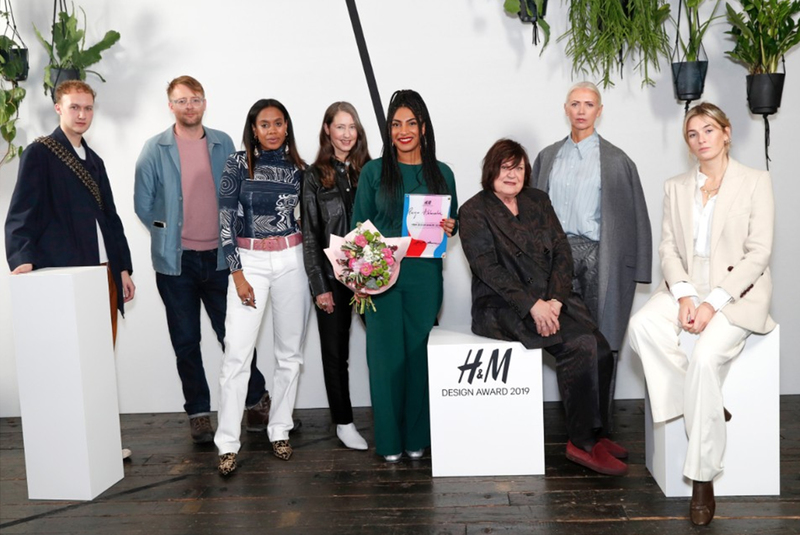 As proof of its ethical commitment, the brand has just awarded the H&M Design Award 2019 to Priya Ahluwalia, a particularly environmentally friendly fashion designer. 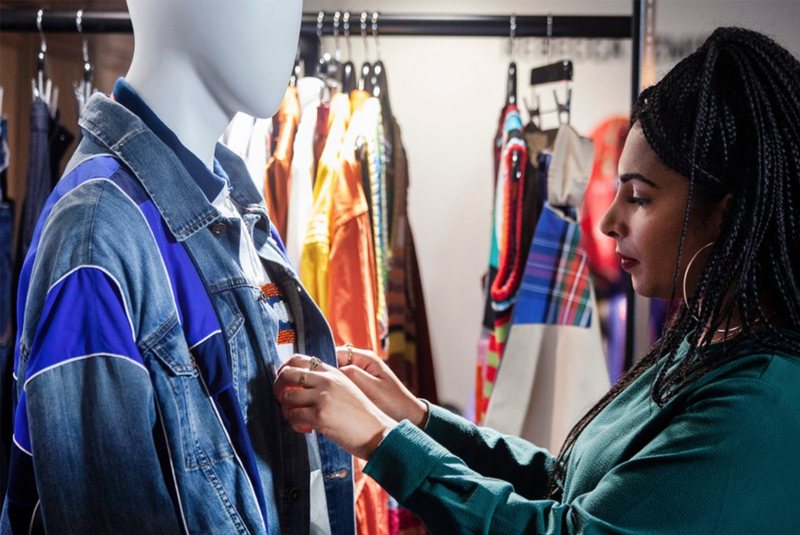 Combining recycled materials and organic fabrics, the young woman born in London is showing through this collection how second-hand clothing can be reused with daring and creativity. Priya Ahluwalia draws on her Nigerian and Indian roots to propose a male wardrobe with sportswear accents, boasting a mischievous aesthetic and serious ethical values. “Priya is unique, something very new and exciting. She is a designer marrying sustainability with wearability and fashion. 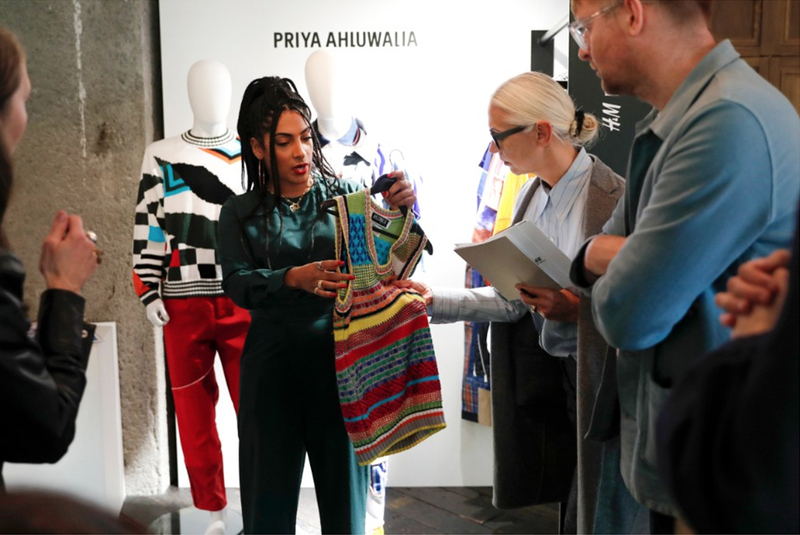 Priya proves that forward-thinking fashion can be sustainable,” explains Ann-Sofie Johansson, creative advisor of the Swedish firm. 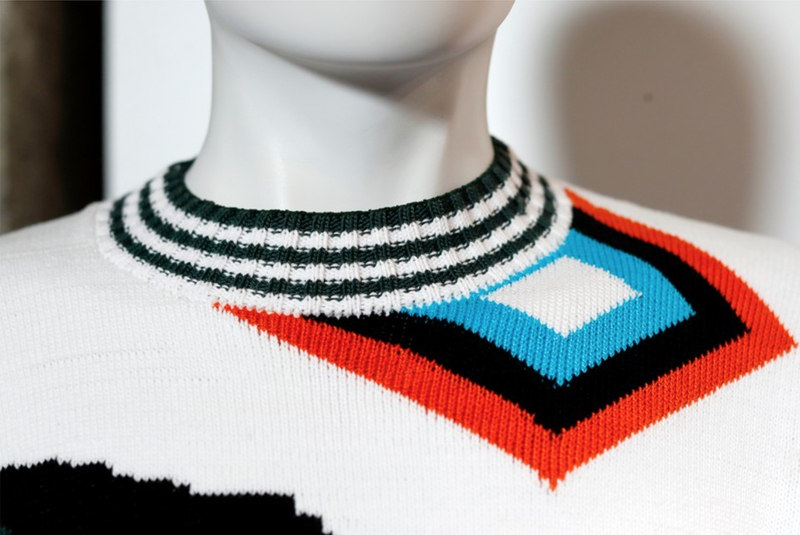 For, as mentioned in the “IMPACT” theme in Promostyl’s cahier Homme SS20 upcycling, recycling, cobranding, participative management etc. 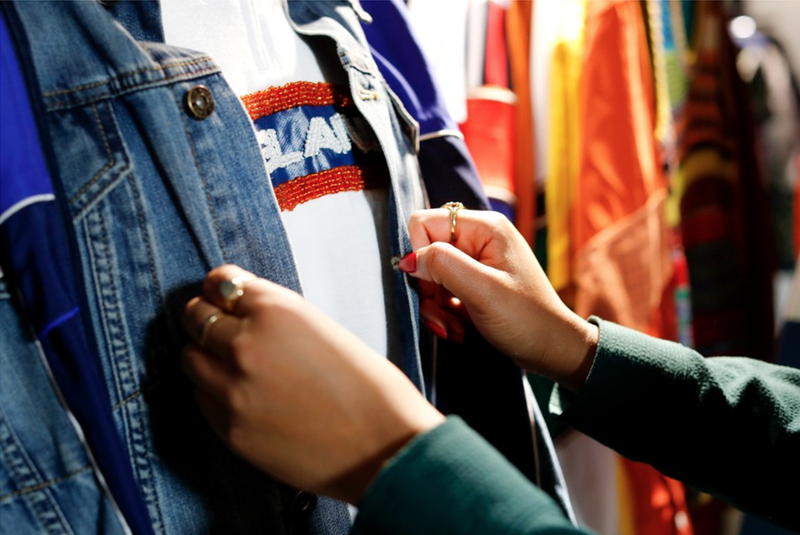 are entirely integrated into the value chains of new brands that have a positive social and environmental impact, and a vision of the world that inspires a Men’s fashion that corresponds to the needs and aspirations of male consumers, who are also evolving rapidly! 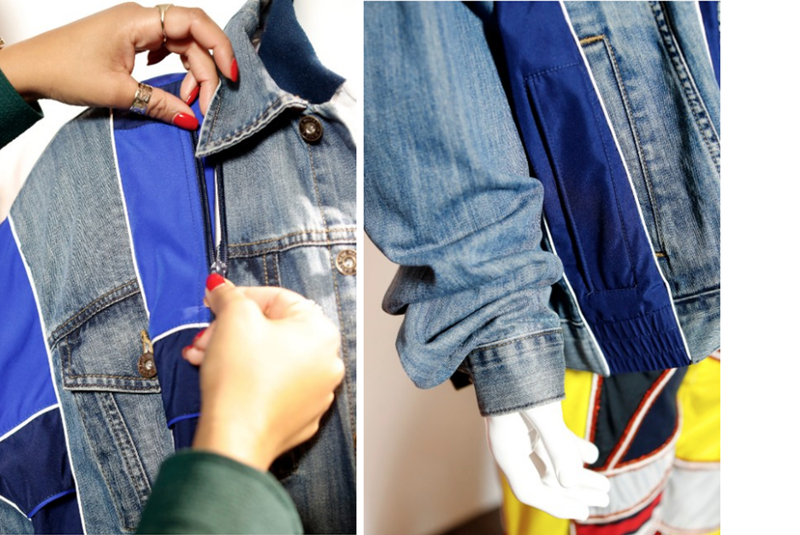 The codes of the new cool? 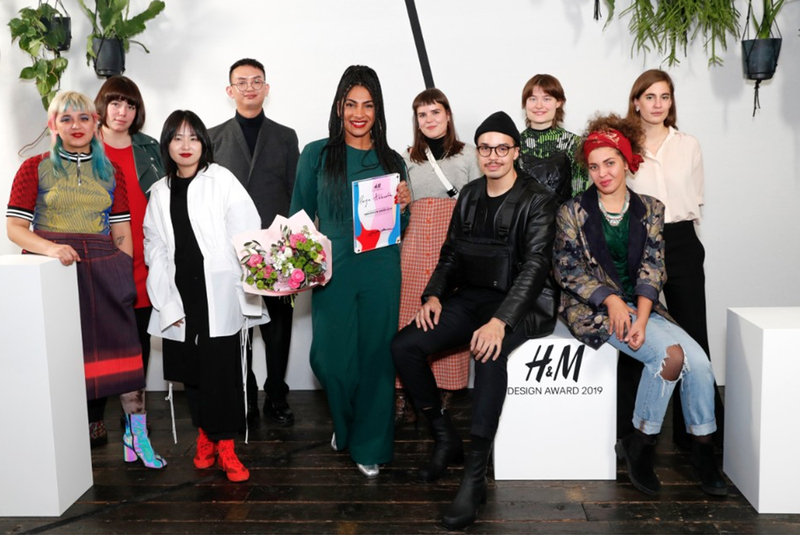 Activist, kind, inclusive in terms of racial and social origin, borrowing streetwear and urban, workwear and sporting codes, as so skilfully developed by the winner of the H&M Design Award 2019. 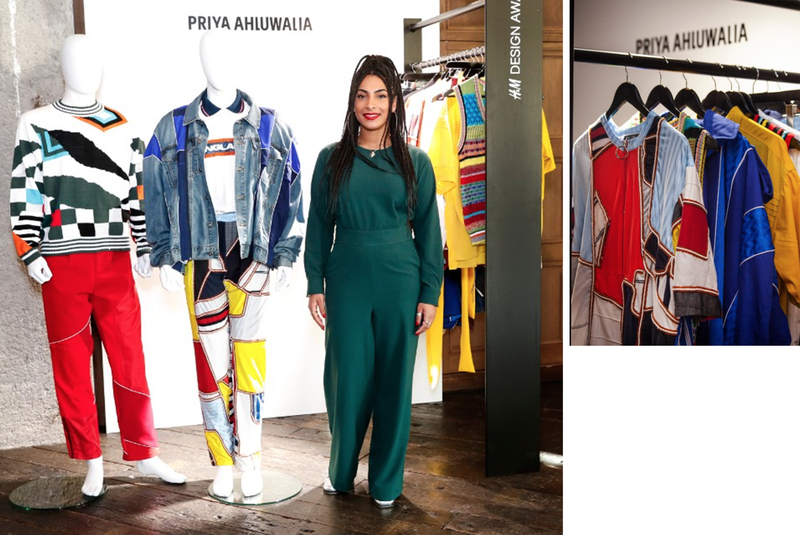 A graduate of London’s University of Westminster, Priya Ahluwalia is following in the footsteps of the previous winner, Stefan Cooke, as well as Richard Quinn, who has become a real sensation on the British fashion scene after winning 2017’s competition. 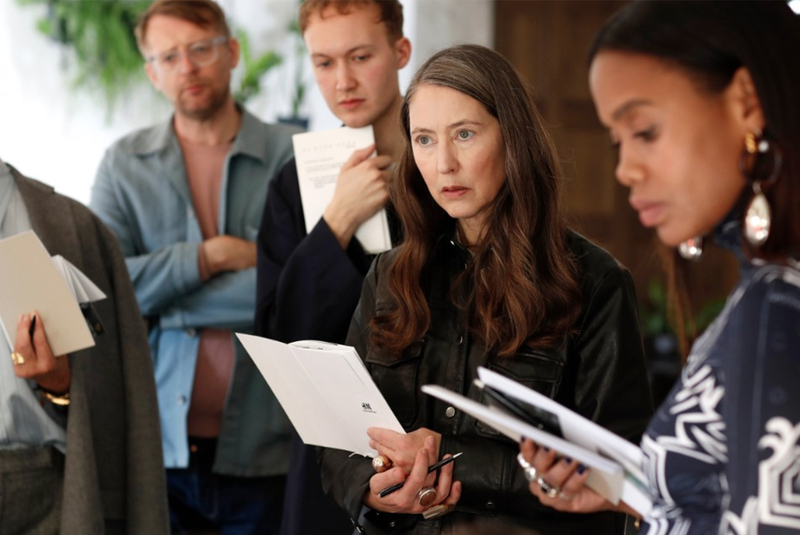 “She can be a leader, showing the industry that fashion can both be beautiful and environmentally conscious,” believes Jan-Michael Quammie, style director of the website Highsnobiety.com and jury member. 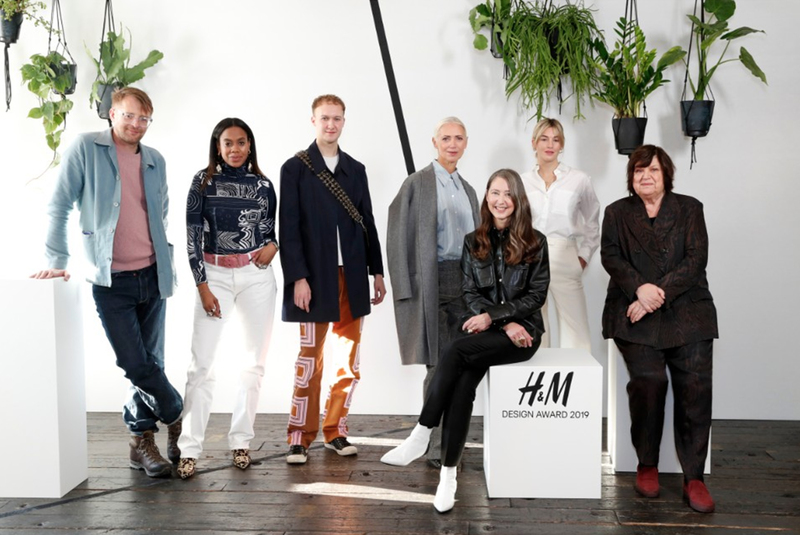 Created in 2012, the H&M Design Award aims to uncover new fashion talent while encouraging young people to make fashion their future playing field. Chosen by a jury of professionals, the winners receive a €50,000 cheque to help them to create or consolidate their budding brand. A great reward.